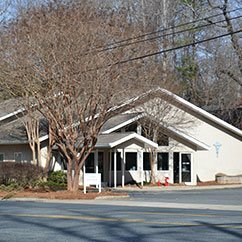 Lawndale Veterinary Hospital is proud to serve the Greensboro NC area for everything pet related. 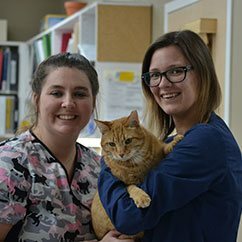 All of our doctors are licensed, experienced Greensboro veterinarians. 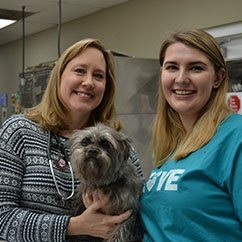 Lawndale Veterinary Hospital is a full service animal hospital and will take both emergency cases as well as less urgent medical, surgical, and dental issues. We also have grooming and boarding available. 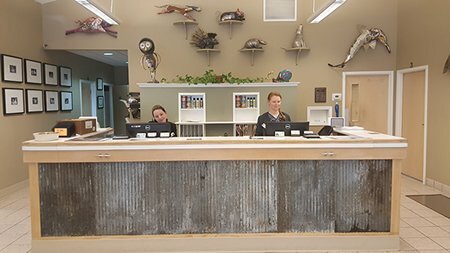 If you have any questions about how we can care for your pet, please don’t hesitate to call us at (336) 288-3233. Thank you! 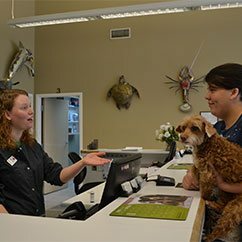 Contact Lawndale Veterinary Hospital to schedule an appointment or to request additional information about our services. We look forward to hearing from you.